The eight (and final?) 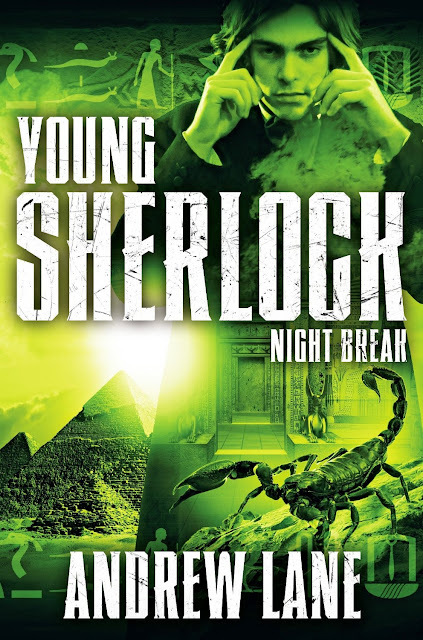 installment in Andrew Lane's Young Sherlock Holmes series. Other books in the series are: Death Cloud (2010), Red Leech (2010), Black Ice (2011), Fire Storm (2011), Snake Bite (2012), Knife Edge (2013), and Stone Cold (2014).